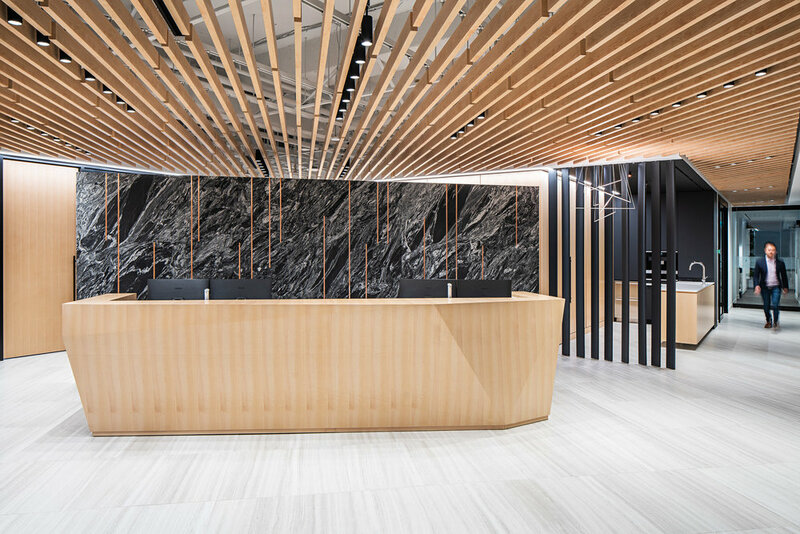 Last month, Kasian Architecture commissioned me to photograph the new offices of Lundin Mining here in Toronto. We worked with their staff to include people in the images and they turned out beautifully! It's an absolutely gorgeous space! I particularly love how they used wood to make the space feel warmer. And the lighting is amazing, especially for photography! 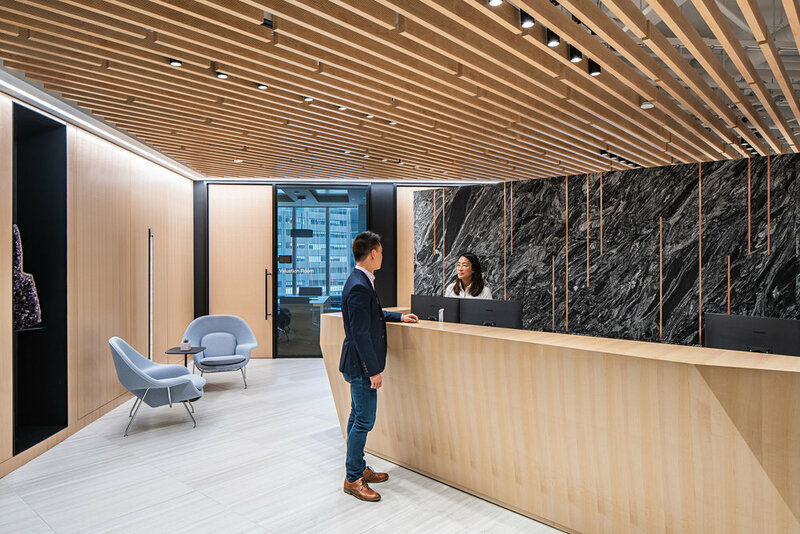 Once you step out of the elevator, you're immediately greeted by a beautiful lobby and reception area. The kitchen area is definitely another highlight of this office space. You gotta love those red pods!! The office has a few collaboration spaces and a beautiful boardroom with an amazing textured wall. Finally, here's a couple of images of the offices themselves.